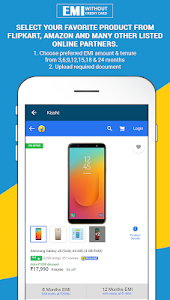 Buy latest mobile phone, laptop, camera & many more electronic gadgets on EMI without credit card with instant finance from Kissht at 0% EMI ( No cost EMI ). 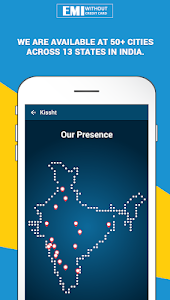 Now you can also avail instant hassle free loan from your Kissht app for all your emergency needs. 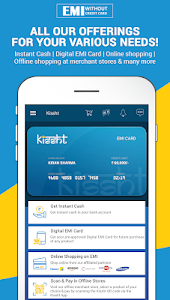 With Kissht you can buy on EMI with your debit card from your favorite online shopping portal with quick finance from Kissht and repay within 3-15 months tenure. 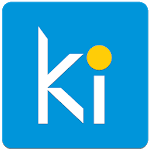 Also get Kissht EMI card to shop any time any where. 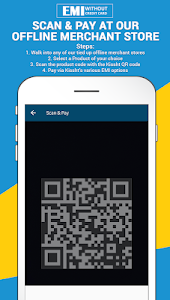 Kissht empowers you to Buy Now & Pay Later, in easy installments without the need for a credit card. 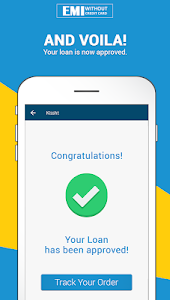 Thus making online shopping on EMI convenient and affordable to all. Note: if person stays at rented place- pls provide latest rent agreement. 4-Product shipped by merchant partner. Don't Postpone your happiness. 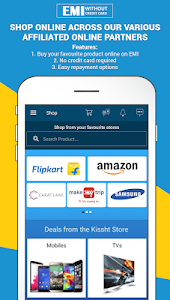 Avail a Kissht Line of Credit and shop easy! 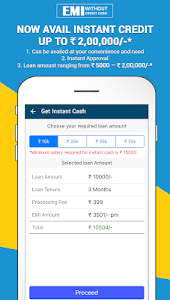 Similar to "Kissht - EMI without credit card - 0% EMI Finance"